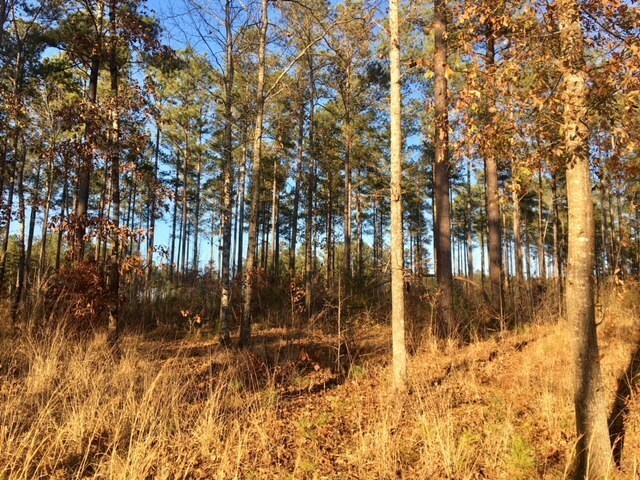 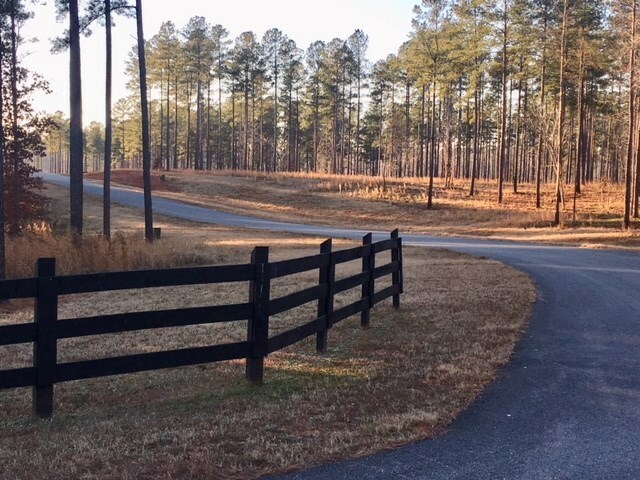 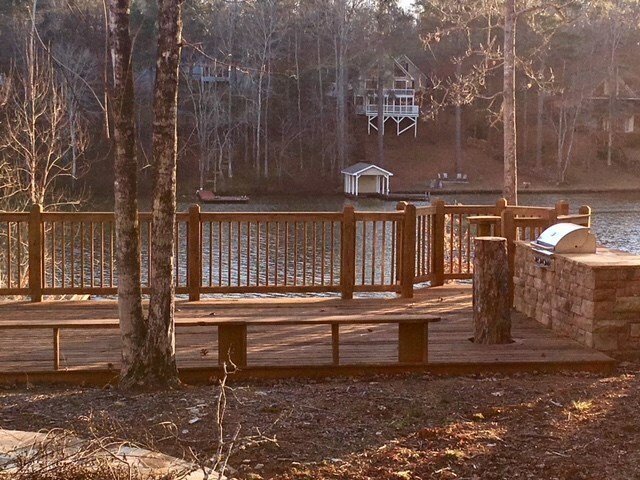 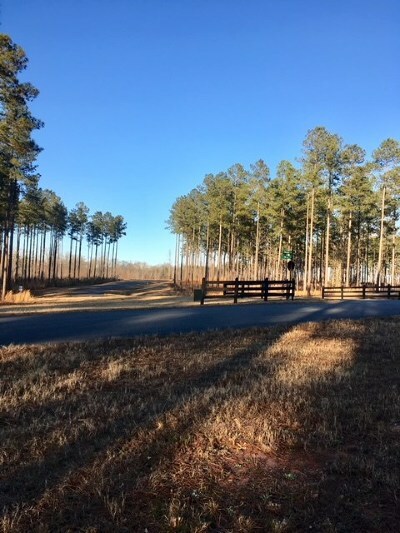 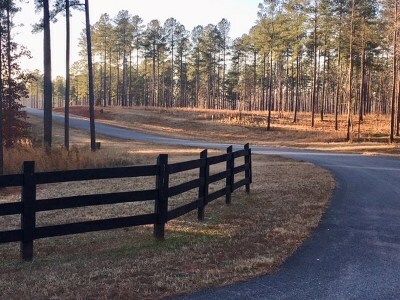 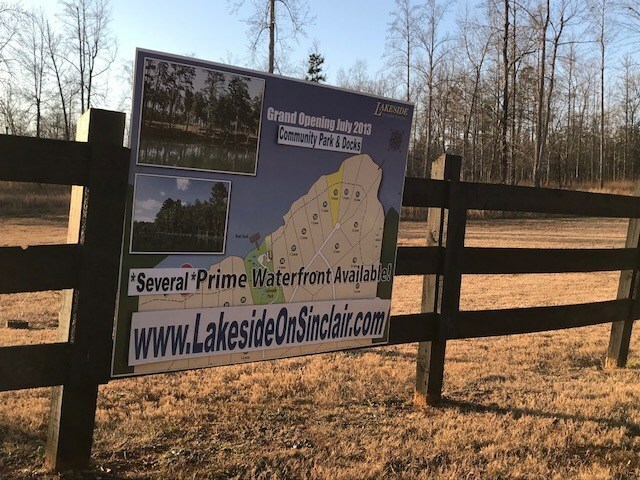 Come build your dream home in this quiet, gated community on Lake Sinclair! 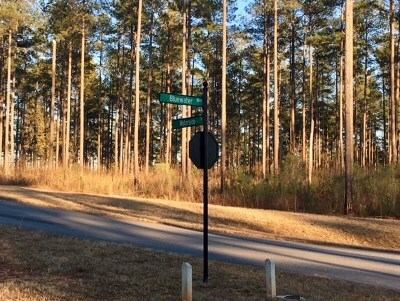 Located conveniently to GA Hwy 441! 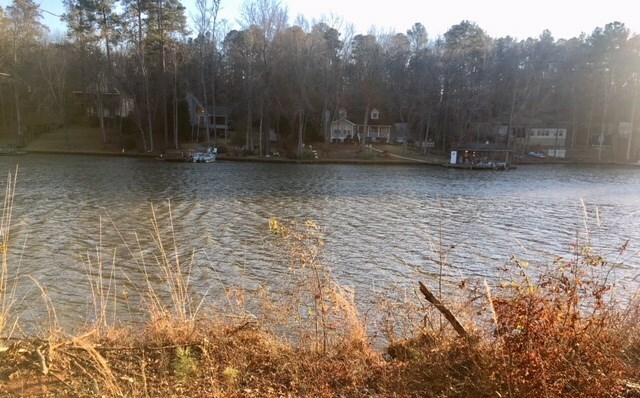 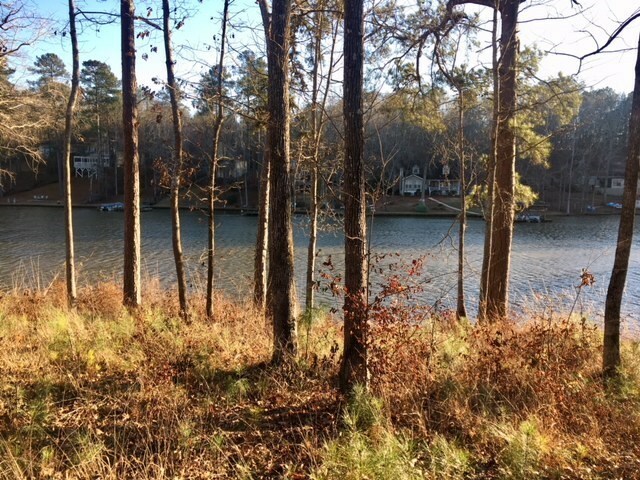 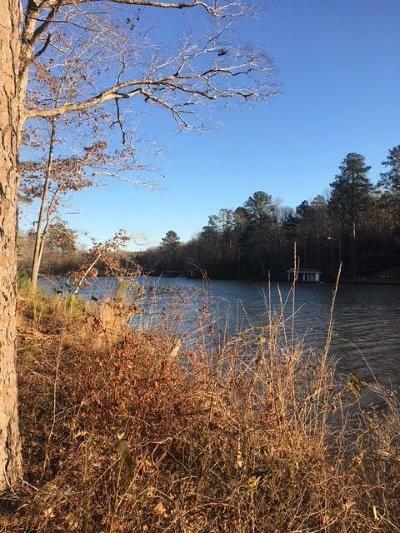 This gently sloping lot boasts over 118' waterfront in a nice, wide cove with GREAT WATER DEPTH and is perfect for a home with a walkout basement! GA Power has verbally approved a max dock with boathouse. Underground utilities are in place. 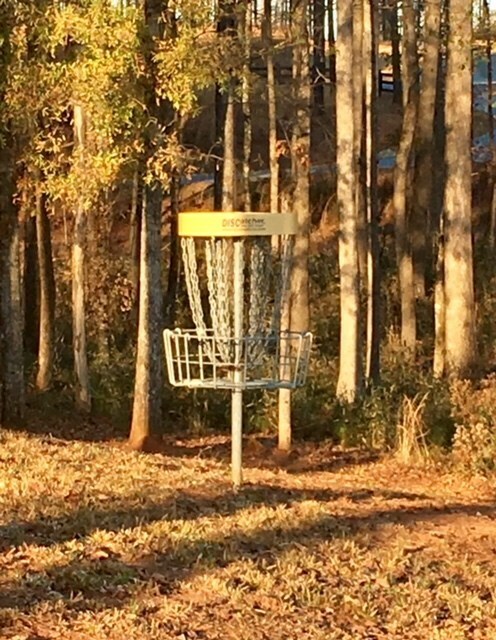 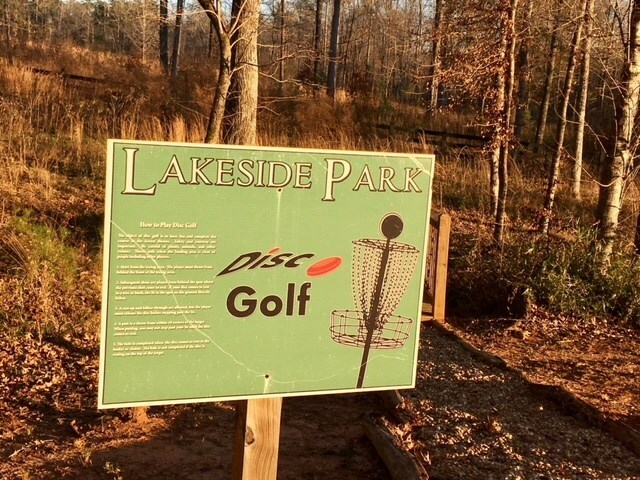 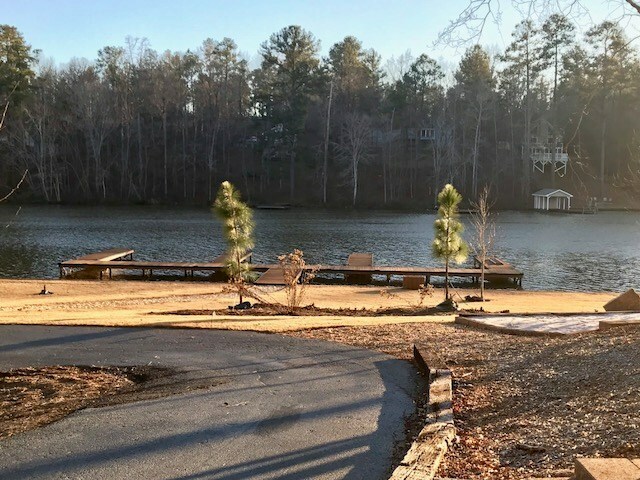 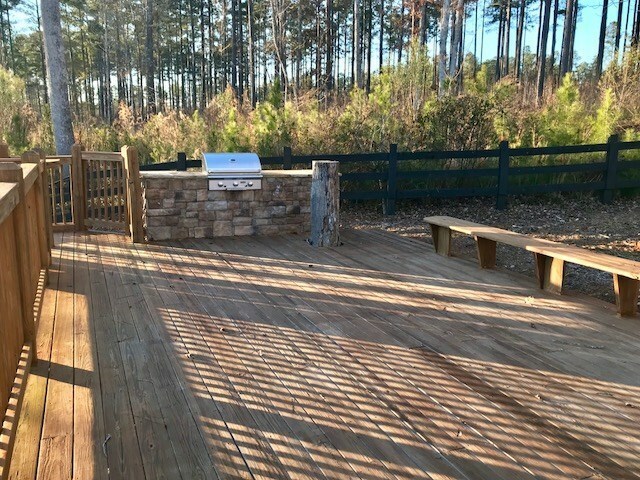 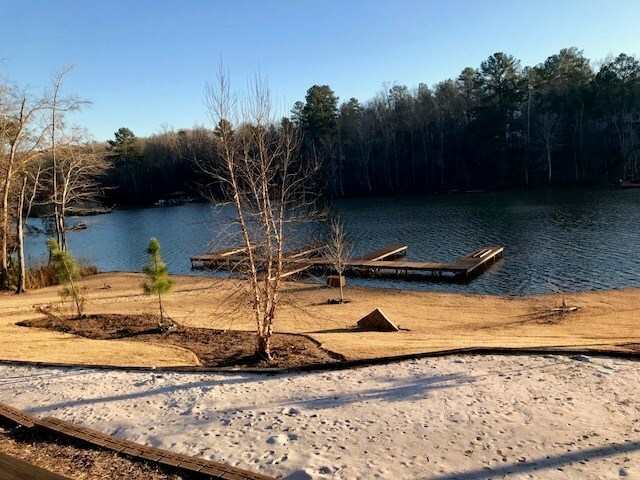 Lakeside features a community park with a private boat ramp, dock with boat slips, grilling deck, fire pit, and disc golf. 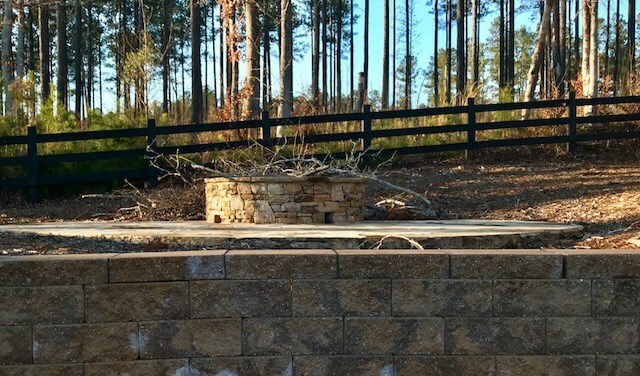 $400 annual HOA fees.